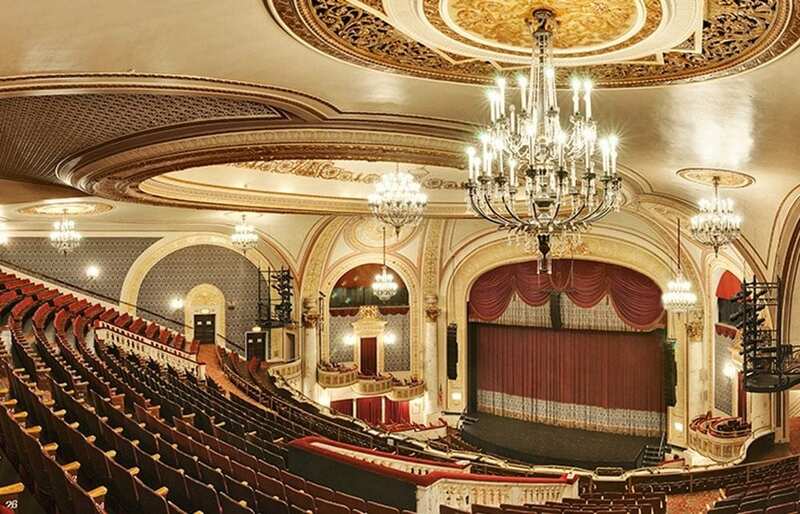 Schenectady’s historic Proctors Theater, has announced it’s 2018-2019 theater lineup. The lineup boasts several hot ticket Broadway attractions that are headed to the Electric City’s version of New York City Theater. 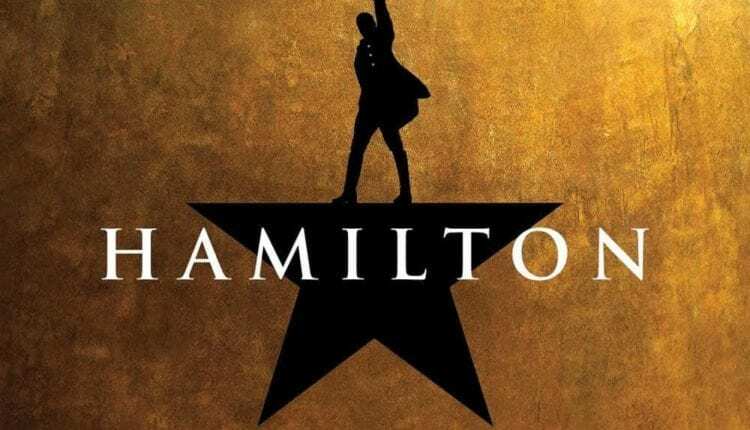 Lin-Manual Miranda’s “Hamilton,” is slated for a two week stay in the Capital Region Aug. 13-25, 2019. The musical is about the nation’s first treasury secretary and founding father, Alexander Hamilton. 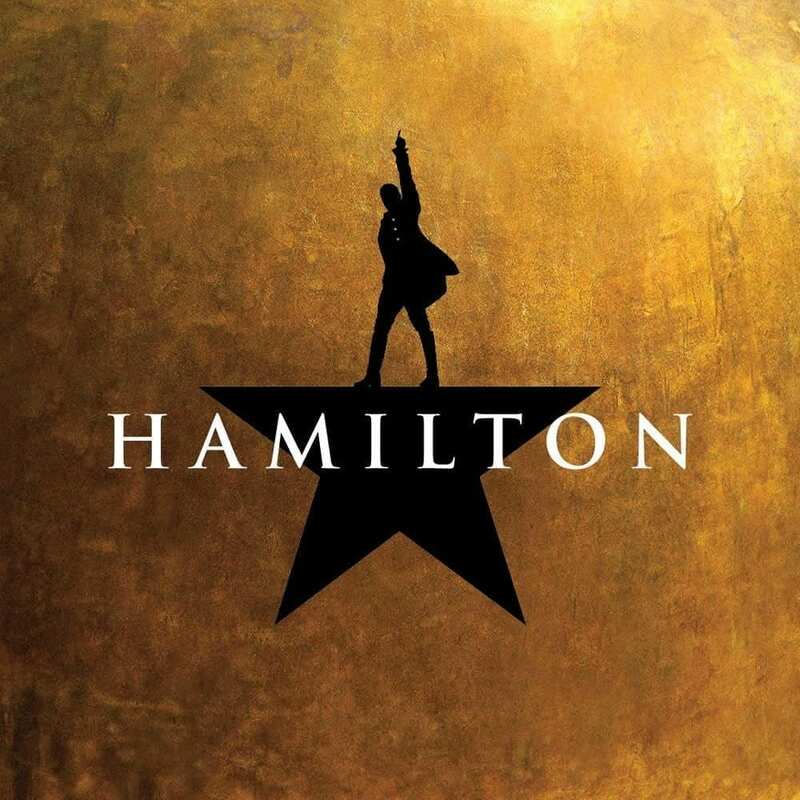 Inspired by the 2004 Pulitzer Prize-winning biography by Ron Chernow, “Hamilton,” was nominated for a record 16 Tony awards, taking home 11, while earning Miranda a Pulitzer Prize for Drama. Turning the stage lights on to start the season will be “Anastacia.” From the creators of the classic “Ragtime,” “Anastacia” takes us to back to the twilight of the Russian empire to the exhilaration of 1920 Paris. “Anastacia” will run Oct. 9-14, 2018. Called the “Best Musical of This Century” by the New York Times, “The Book of Mormon,” is a musical comedy about two young Mormon missionaries who travel to Africa to preach the Mormon religion. The Book will be performed May 14-19 2019. For those ready to get into the Christmas spirit, Proctors holiday offering, “How the Grinch Stole Christmas” will make a run at the theater on Dec 5-9, 2018.